Halloween is right around the corner and inevitably there is a plethora of candy at your house, work place, and/or school. 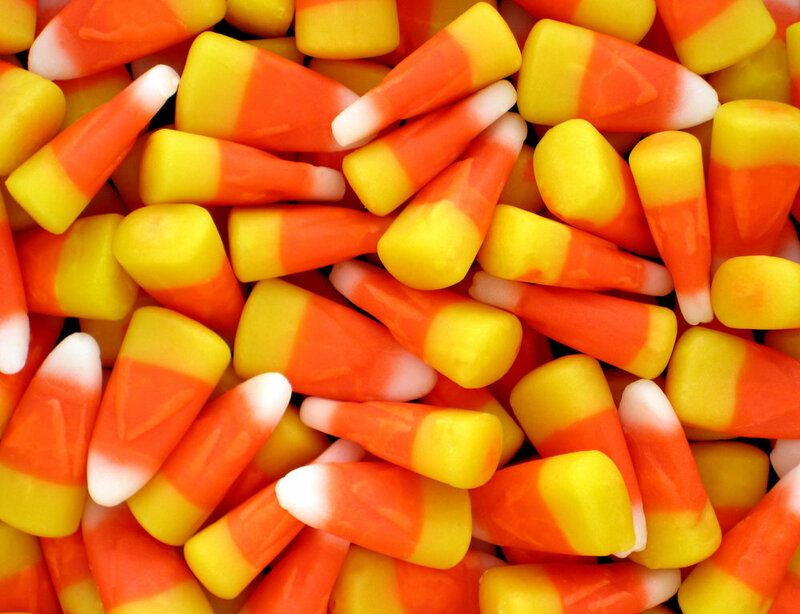 Many of my patients find candy challenging for many different reasons. Below are my 5 pointers for surviving the Halloween candy bowl. Eating candy is not a morale dilemma, you are not good or bad for eating candy. This doesn't mean it is a free for all, but there is absolutely nothing wrong with enjoying candy in a balanced way. Allow yourself to enjoy a couple pieces here and there. Since a lot of candy is mainly carbohydrate (think quick energy), eating it with your meal will create more satisfaction. Your meal includes protein and dietary fat, which will allow the carbohydrate to absorb more slowly in your system. Since the sweet candy is mainly carbohydrate, combining it with chocolate or nut filled candy that has more protein or dietary fat will create a more satisfying combination of macronutrients. This will allow for a more satisfying snack. Candy can definitely be a part of your meal or eaten as a snack. Issues arise when we eating ANYTHING when we are not hungry. Check in with yourself each time you go to eat anything. Instead of popping piece after piece, try to pick a couple pieces, sit down at the table, and savor what you are eating. This will increase your satisfaction with less quantity.